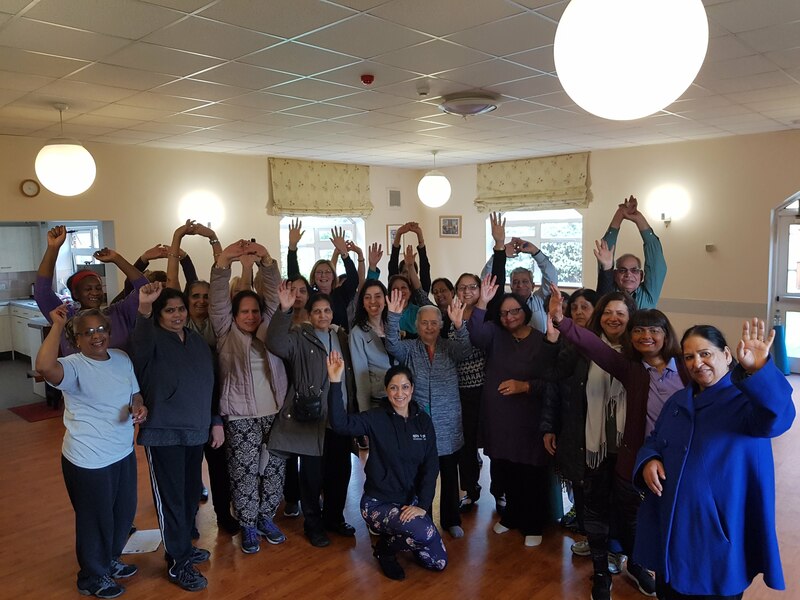 Health Lottery London West – which also covers Berkshire and south London – has raised over £8 million to address health inequalities in the area. 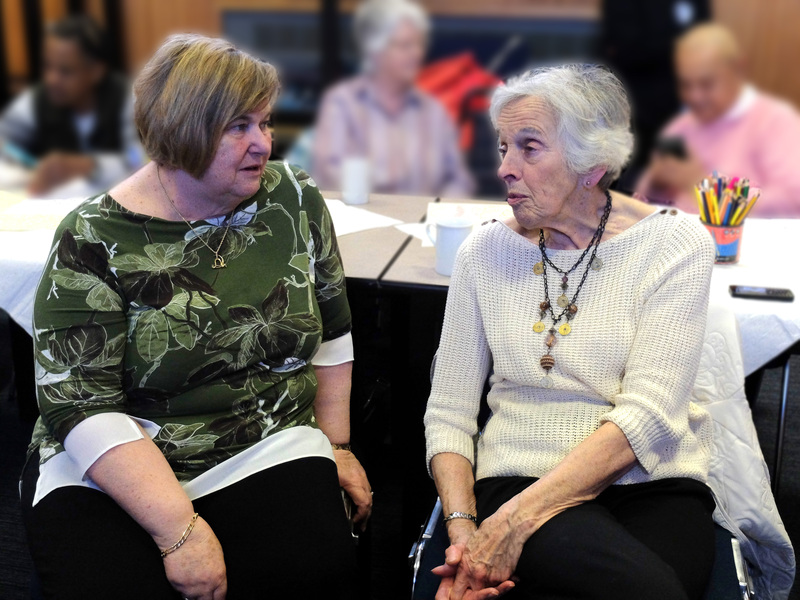 The society lottery was formed from former CICs HealthConfirm, HealthEquality, HealthFreedom and HealthHope. 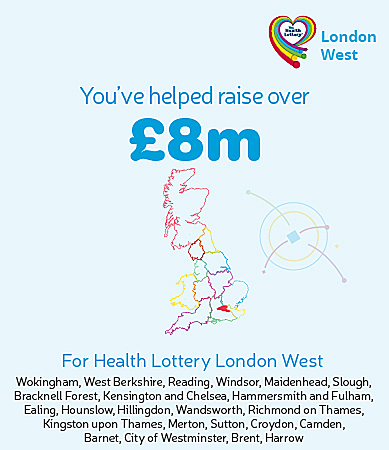 The first Health Lottery London West draw will take place on 2 April 2019.